High quality Cove Base manufactured using 100% Virgin materials. Advanced co-extrusion technology allows for tough cuff-resistant surface while maintaining overall flexibility and ease of installation. Unique “V-Groove” glue lines provide greater surface area on back of base for vastly improved contact area. Top Return ensures close fit to wall. The compound used consists of durable high resin vinyl. 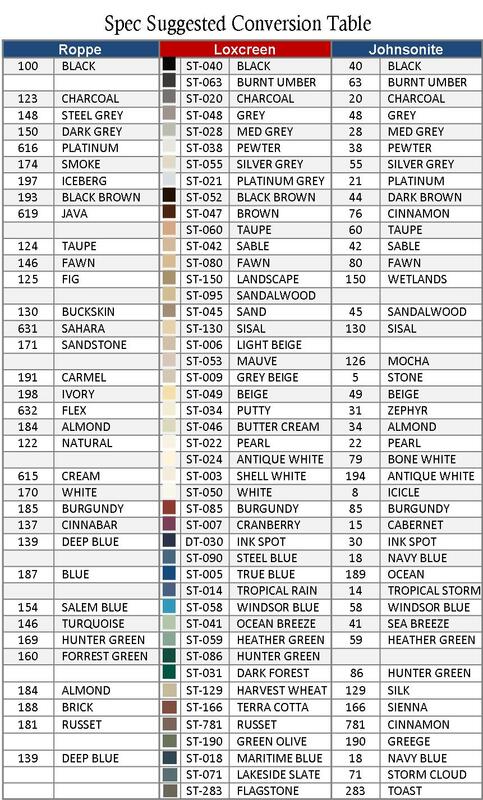 We welcome your custom color inquiries. Certain minimums apply. 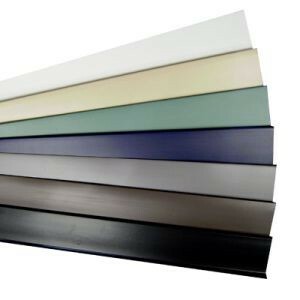 All vinyl base is available in 2-1/2”, 4” or 6” heights. They are available in lengths or rolls in vinyl or rubber. 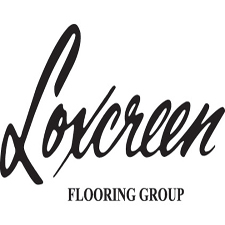 The Designer Wall Base from Loxcreen Flooring Group brings floor-to-wall finishing and application to a whole new level. 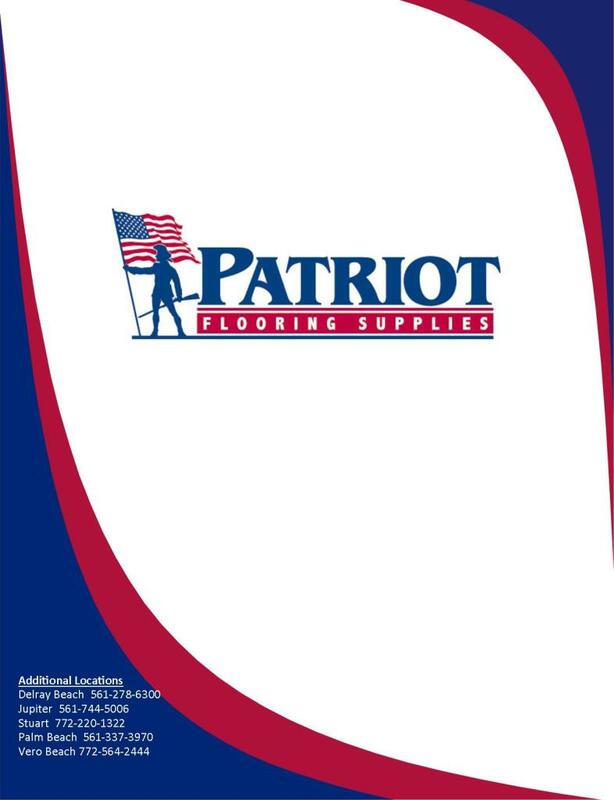 The heavy gauge vinyl material with deep groove design and satin finishing gives a luxurious look to high-end commercial jobs. 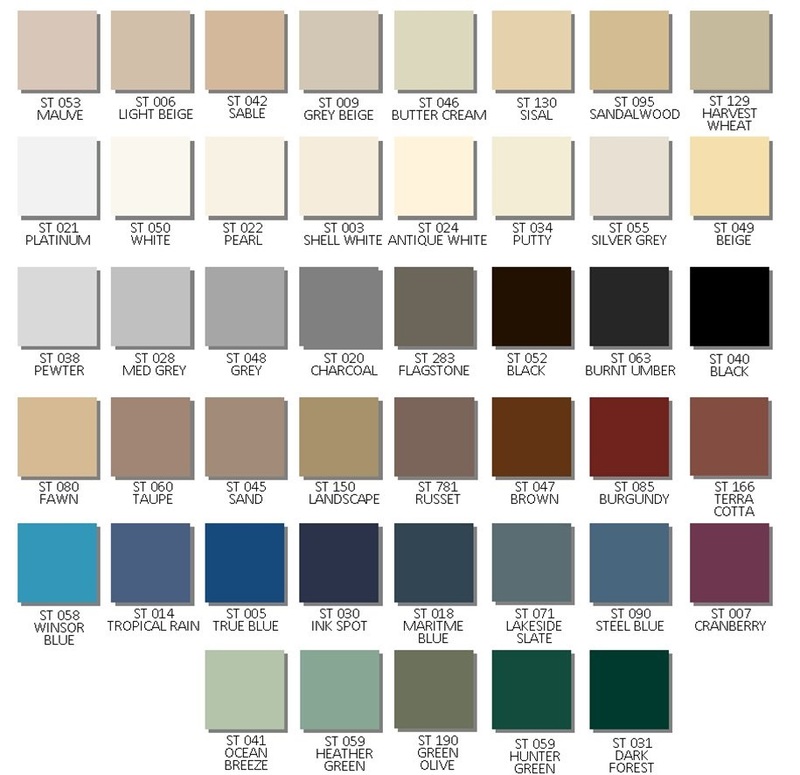 The Designer Wall Base is available in all 45 colors so you can be sure to find the right selection to compliment any design. The Designer Wall Base is available in 3 profiles: Contemporary Base, Estate Base, and Pinnacle Base. 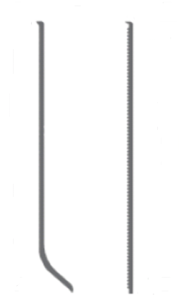 Each come 4.5″ height. 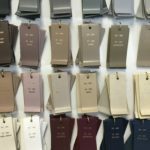 The Loxcreen extrusion process is one that has been perfected over 60 years with the capability to provide a broad range of profiles and designer colors that are sure to aid in a well-crafted and finished end project. 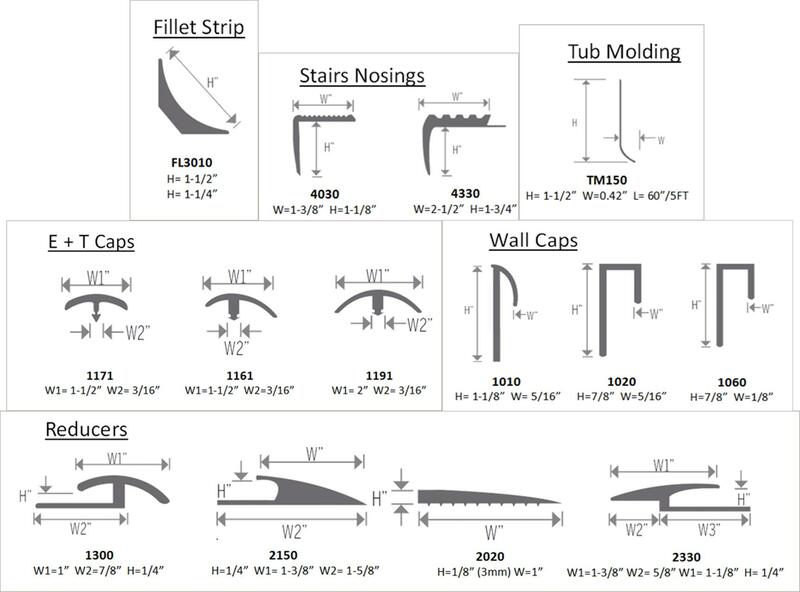 The items detailed here are examples of the most common items, therefore, feel free to contact us for more information on any other extrusion solution you may need.